We’re getting a jump on summer by putting together a collection of summer reading suggestions. To make it easy for you, we are currently displaying them on the 1st floor of the Post Learning Commons. A mixture of possible new reads and rereads, what is on display is just a tiny fraction of what is in our collection. 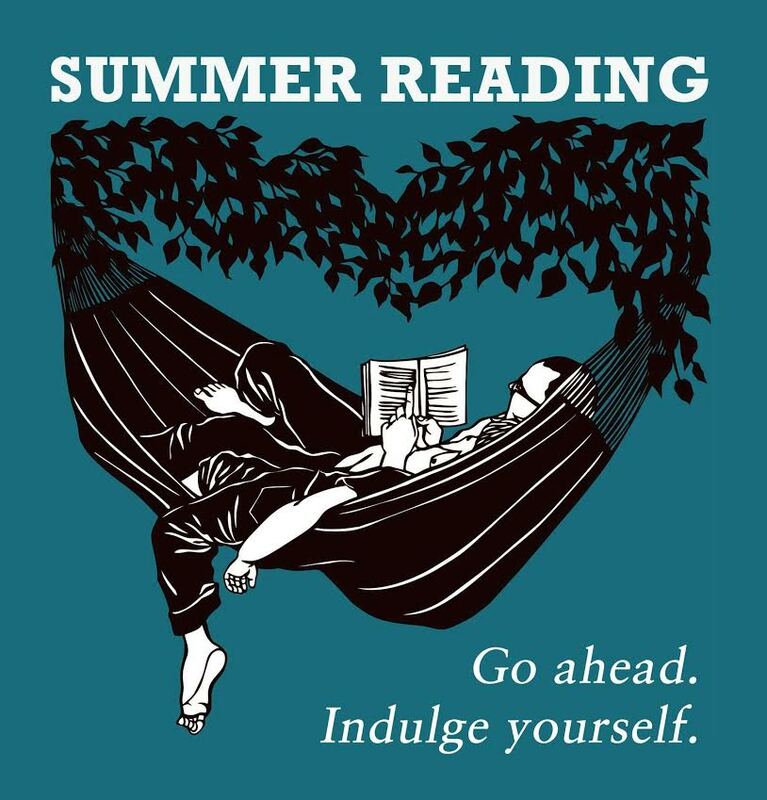 For a sneak preview, browse the list of the titles in our “Summer Reading” display. If anything piques your interest, stop by and check it out!